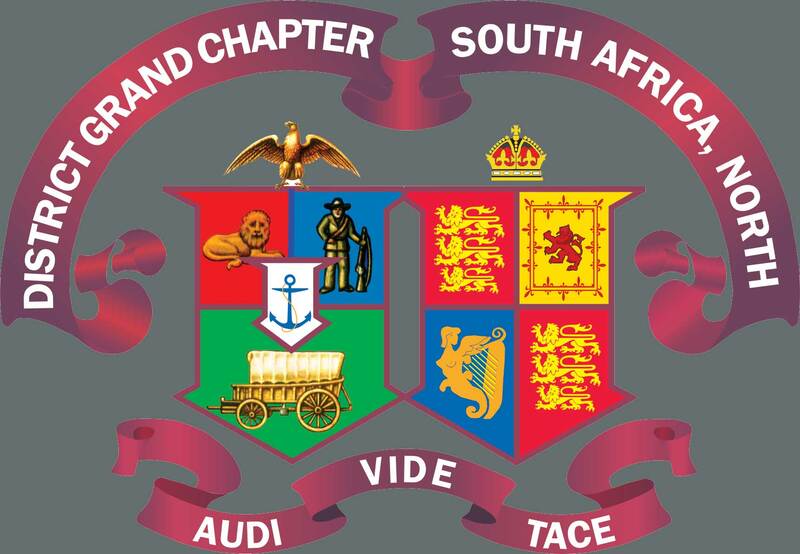 Acacia Lodge stemmed from the growing strength of its mother lodge, Boksburg No 2480. It met in its own premises in Boksburg North and made generally steady progress over the years. Its members have included many brethren who have served the Lodge and District well, but none is remembered with greater affection than W Bro Hubert Wright, Secretary of the Lodge for many years. Bro Hubert was a 'character' who brought something unique into his Masonry. His pleasant antics and jokes at the festive board went far to promote good cheer and he especially loved children, giving them puppet shows and leading the fun at the Lodge's Christmas parties. In later years he had difficulty in reading the minutes clearly, and suffered great pain and discomfort in his legs, but this did not stop him attending lodge, slippers and all. In 1963 Acacia Lodge, facing the need to make extensive additions and renovations to its premises, offered to share its 'home' with its mother lodge, which had similar problems. Boksburg Lodge responded with a counter offer, but in the event neither lodge wished to move 'across the town', and as an alternative Acacia Lodge went into a 51/49 percent partnership with East Rand Scots Lodge (SC), carried out the required alterations and improvements and renamed the premises: 'The Boksburg North Masonic Centre'. Acacia Lodge was one of the first in the District to involve the lodge ladies at its festive boards and believes that this has been beneficial to the Lodge, and particularly helpful in regard to fund raising activities.